At the 2017 SEGD Wayfinding event, the SEGD Fellow and past board member will share his expertise on how he’s seen XGD evolve over his distinguished career and what’s in store for the future. 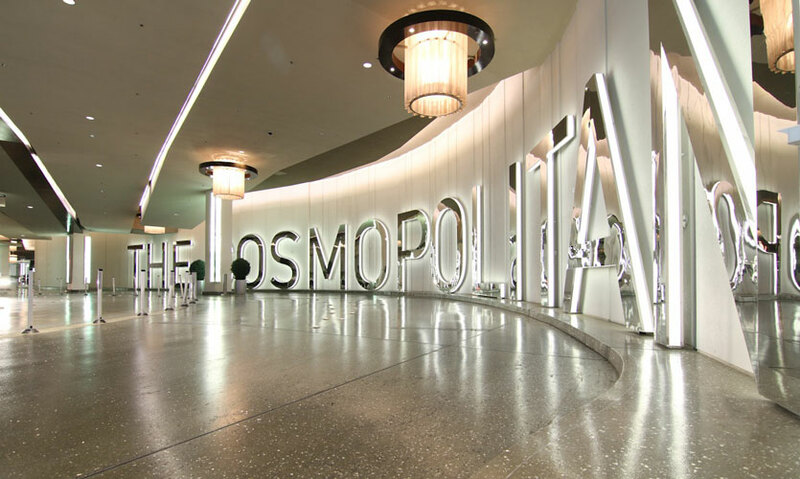 Selbert Perkins Design created all interior and exterior signage for the 6.6-million sf, 2,995-room resort casino Cosmopolitan of Las Vegas. 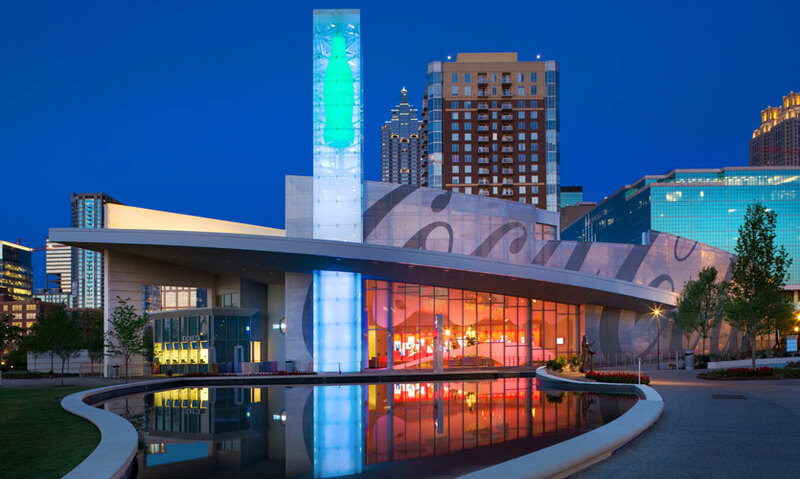 SPD created the main façade and identity tower, as well as all interior and exterior signage and wayfinding, within the new World of Coca-Cola museum. The iconic LAX Gateway has become an icon of the LA experience. 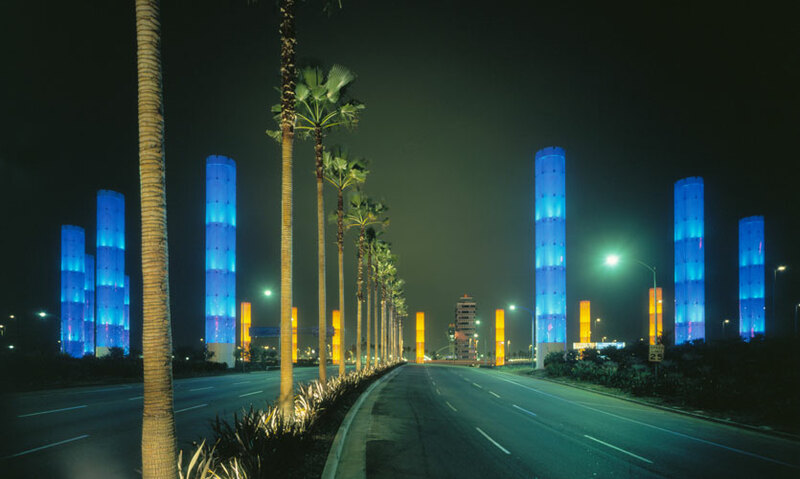 Conceived and designed by SPD in collaboration with the LAX Beautification Team, the landmark gateway features a ring of fifteen illuminated 100′ color-changing columns. 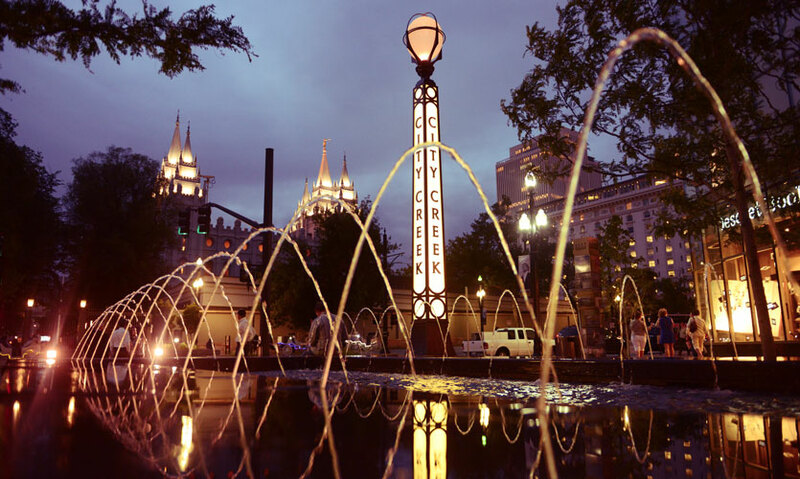 SPD created the branded communications master plan for one of the largest mixed-use redevelopment projects in the U.S. today – City Creek Center in downtown Salt Lake City, UT. 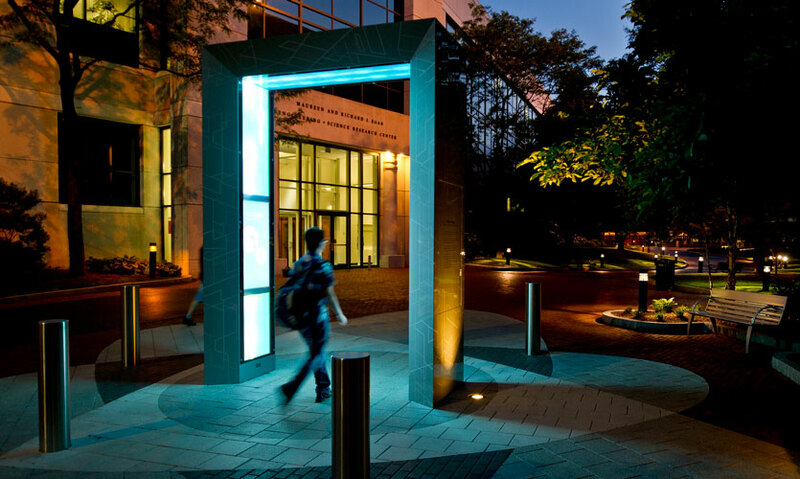 The award-winning Bernard M. Gordon Tribute Portal at Northeastern University in Boston is an interactive archway in the center of the campus honoring 10 groundbreaking engineers using innovative media. 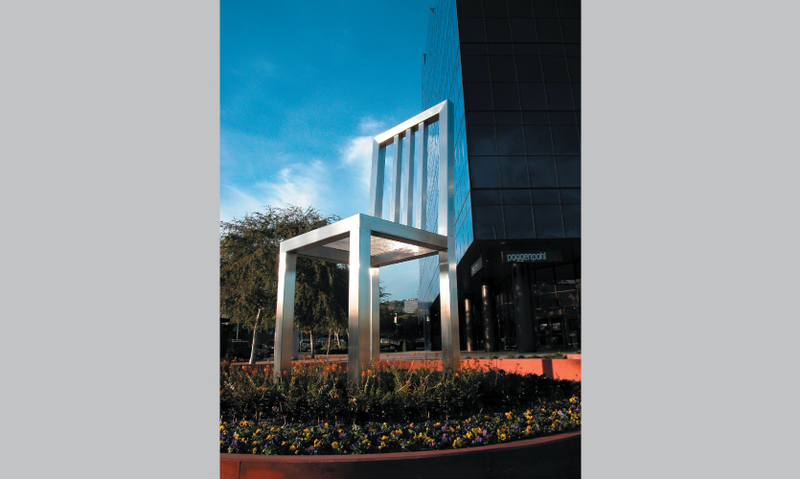 SPD developed exterior monuments and an interior and exterior wayfinding system, to enhance the landmark Pacific Design Center – Los Angeles’ premiere designer showcase center. 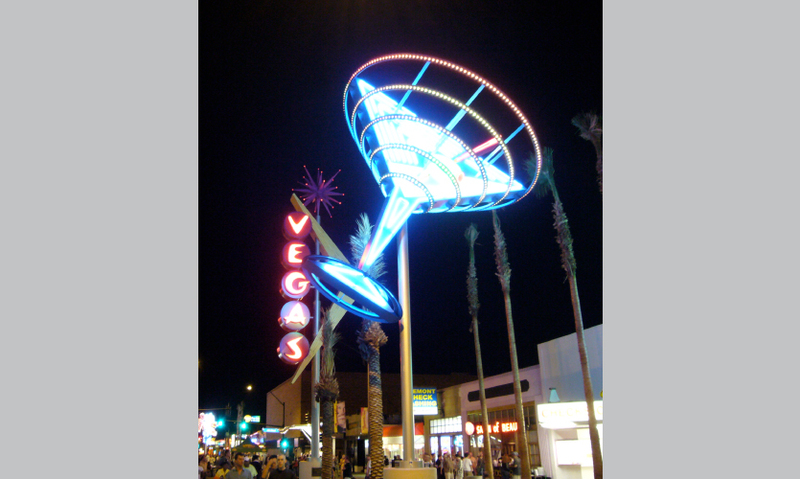 SPD collaborated with the City of Las Vegas to revitalize East Fremont Street between Las Vegas Boulevard and 8th Street into a lively music and entertainment district. For more than four decades, Clifford Selbert, FSEGD, has led Selbert Perkins Design in creating some of the world’s most notable landmarks, including the iconic and dramatic Gateway at Los Angeles International Airport in California. As a licensed landscape architect, Cliff brings a unique eye to experiential graphic design. At the 2017 SEGD Wayfindingevent, the SEGD Fellow and past board member will share his expertise on how he’s seen XGD evolve over his distinguished career and what’s in store for the future. I began as a pre-med student, and the more I explored the medical profession, the more I realized that wasn’t my path. I enjoyed the study of natural systems and shifted my focus to landscape architecture. I was fascinated by all aspects of design, and I loved the idea of combining communications and environments. And that seemed like a good fit to me. I started designing experiences from the day I began designing over 40 years ago. During my first job with the City of Providence, R.I., I was able to integrate landscape architecture and communication design. So the idea of combining signs and experiences has really been there from the beginning—I never really separated them. It was a natural evolution for me to integrate signs and spaces and places to help people understand and experience the environments they were in. At Selbert Perkins, we tend to work on large projects (cities, states, campuses, airports, hospitals, etc.). We have to look at the big picture and how people circulate and experience a place. Landscape architecture is great for learning that. I was trained as a planner and urban designer, including studying William Whyte and Jane Jacobs, to see how people move through cities, how they circulate and experience places. That really drives my understanding to this day. I love the Statue of Liberty. I love the St. Louis Arch. I love the Eiffel Tower. I love giant landmarks. Of our own work, LAX is the standout—it represents our placemaking vision. I also think LAX was a big turning point for the profession. That project redefined what a gateway was, redefined what art was, redefined how you could use light and how you could make a sign without any words. We are in the midst of a communications revolution worldwide. Digital communications are revolutionizing the placemaking experience, allowing us to connect and interact in new ways. Our challenge now is to integrate these new technologies into our environments, to enhance our experiences and to create engaging places for people. I want to present the current trends and what the future is going to begin to look like for this profession. I want to inspire the crowd to look to the future, because it’s changing our profession dramatically. We have to be very aware—and agile—as we move forward to make sure we have a place in the future. The other trend I’ll be talking about is the global impact of digital technologies: how it represents everything from how we promote ourselves to how we help people find their way in the environment and the experiences we create. How are we going to create places people still want to visit and go to? I want people to walk away from this talk feeling empowered to integrate design in a strong way into all of their work—because design has the amazing power to change the world. It’s one of the few professions that can change the world every day, and I hope that people can come away feeling empowered that they can make a positive impact on the planet. I’m excited about meeting who’s new in the organization. I’d like to see what’s new, what people are interested in and support the enthusiasm for the future. I’m very curious about who’s out there and what they’re doing and how they’re doing it. I’m looking for new ideas… and to be inspired by the crowd. 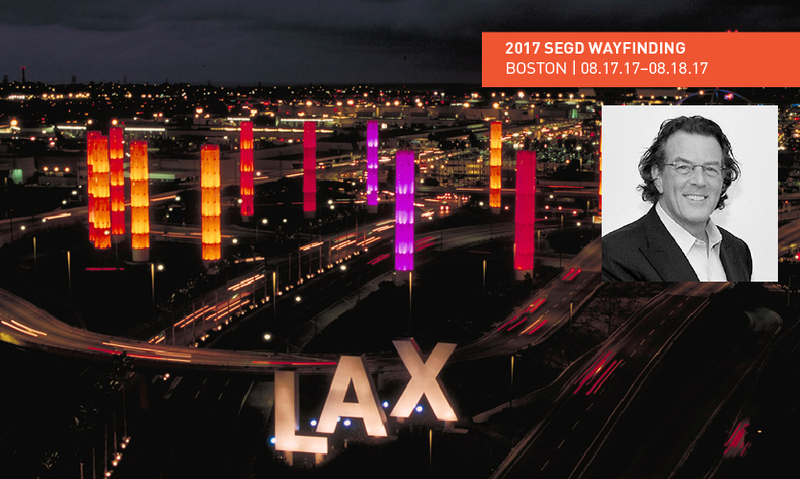 Don’t miss Cliff’s presentation at the 2017 SEGD Wayfindingevent. 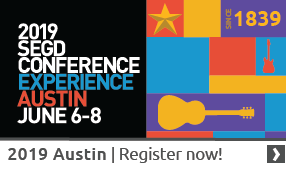 Space is limited—register today!